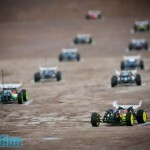 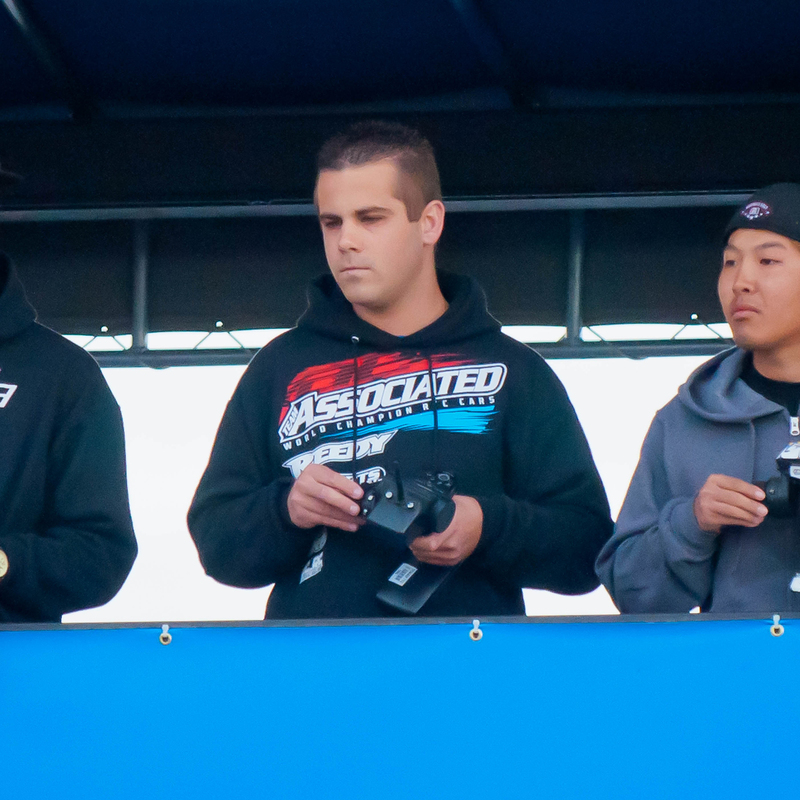 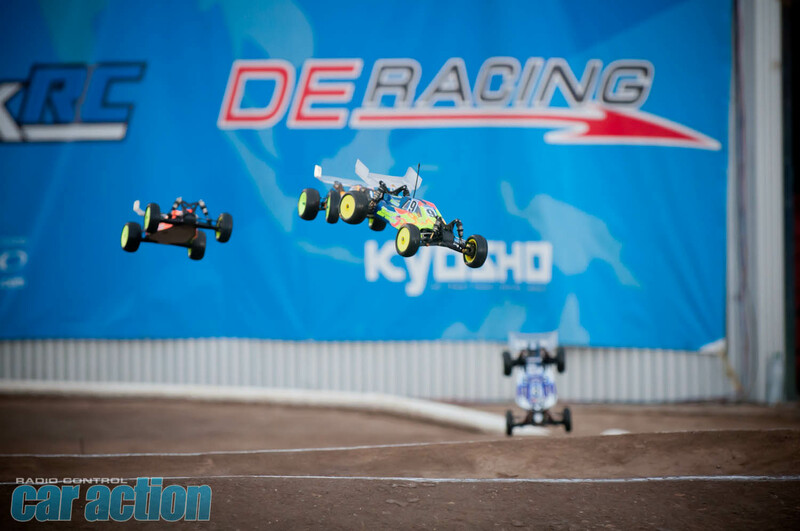 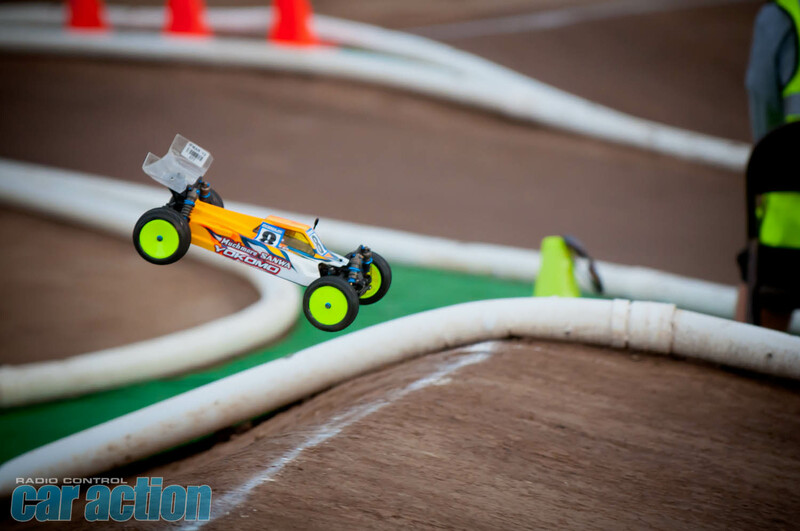 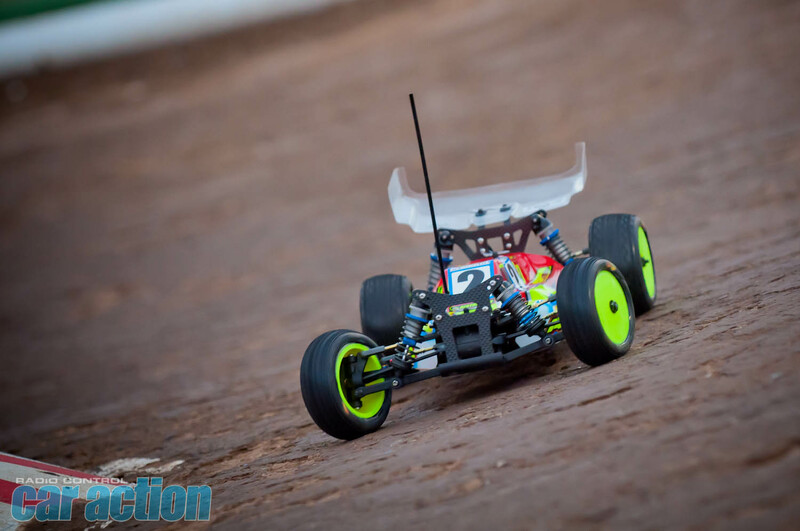 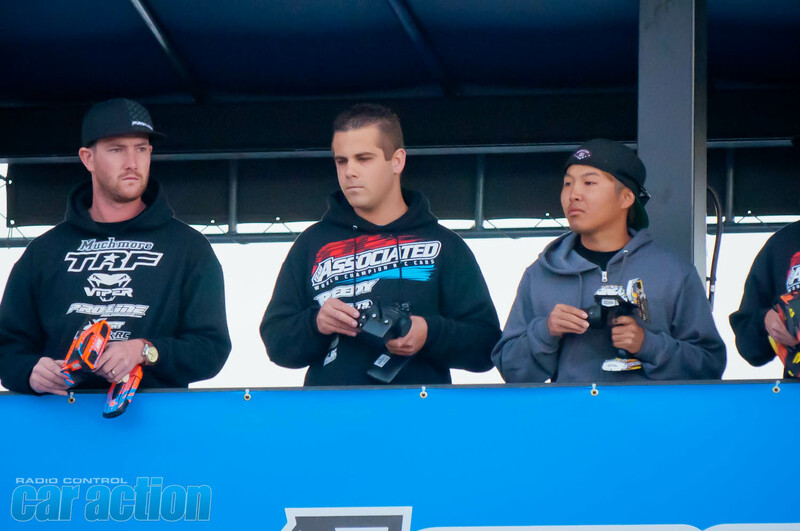 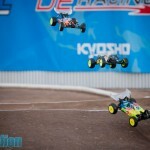 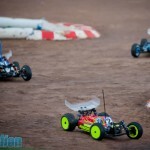 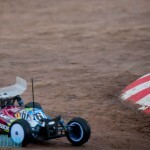 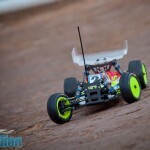 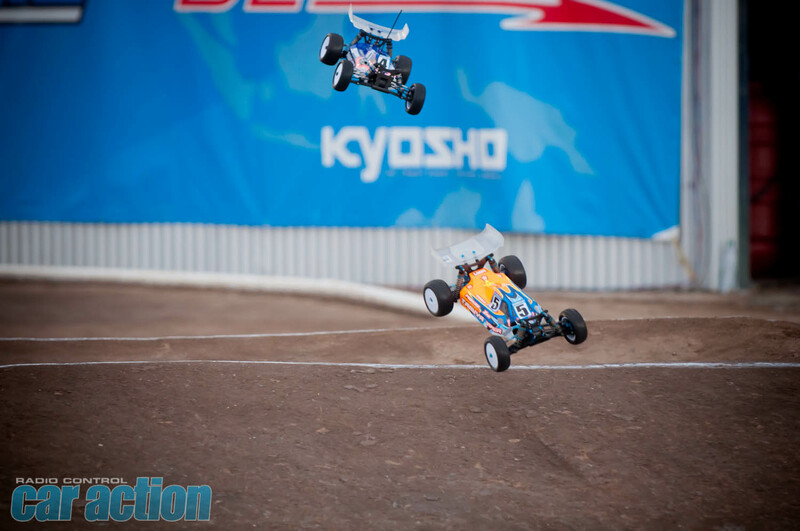 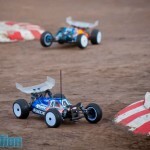 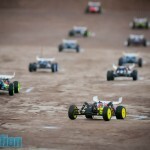 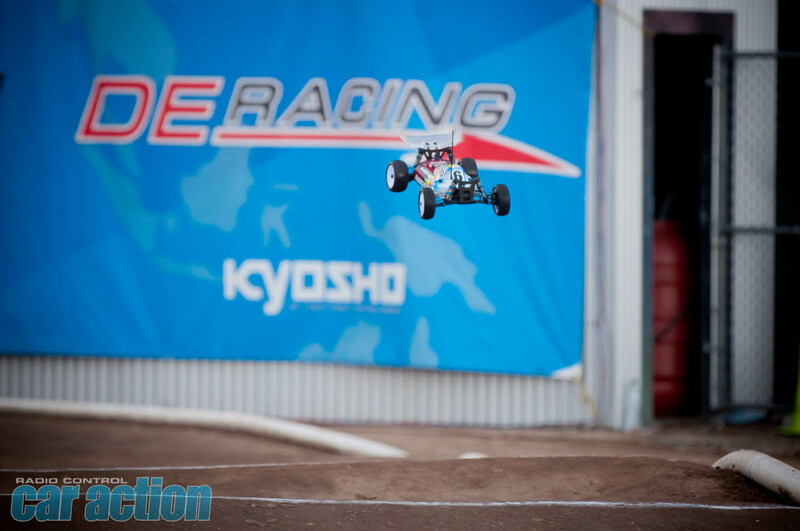 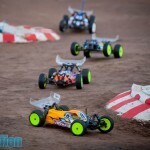 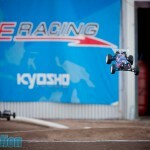 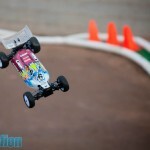 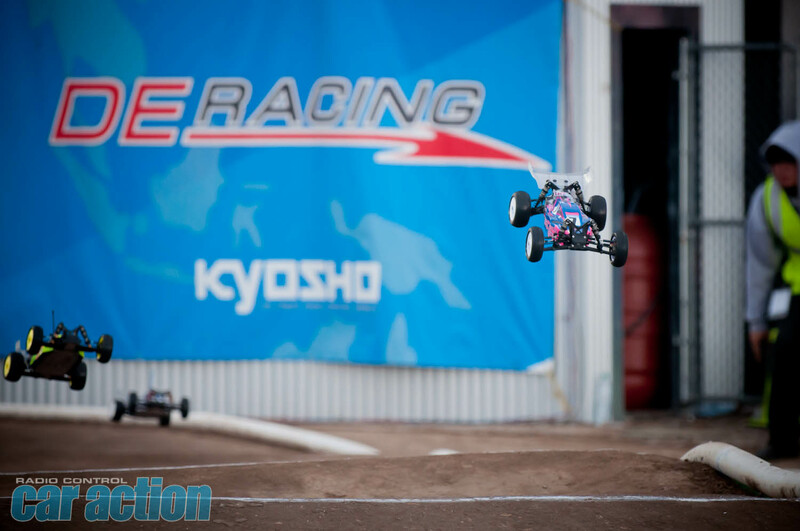 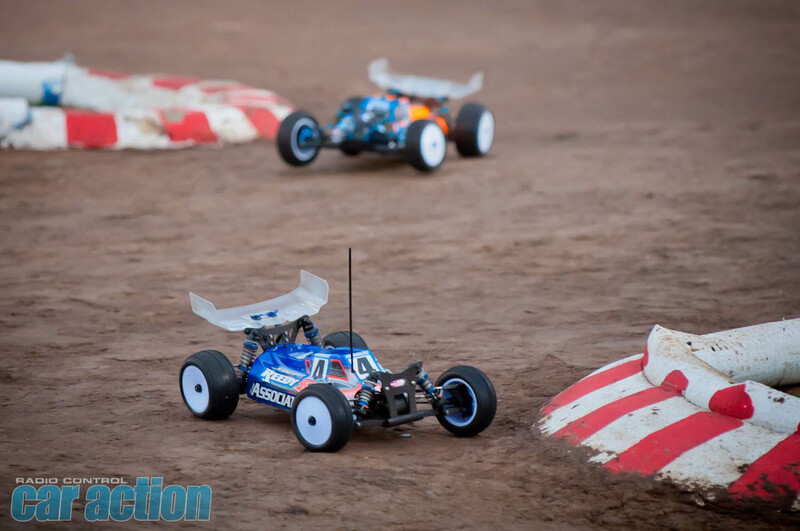 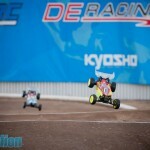 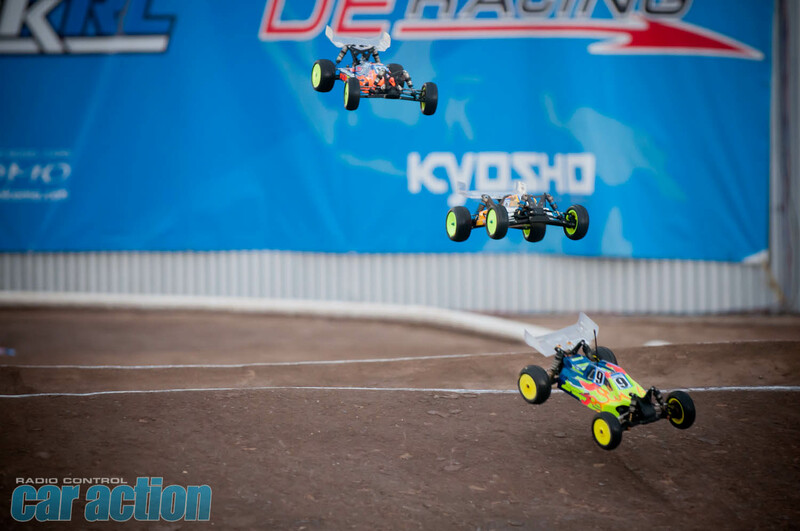 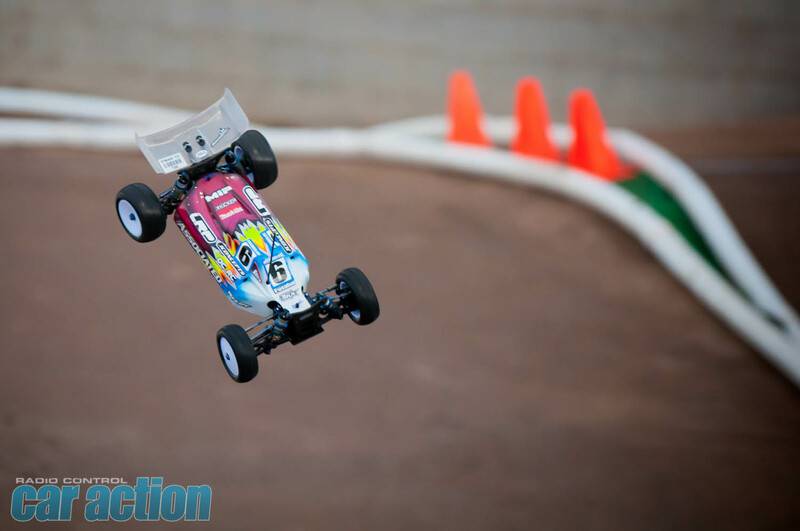 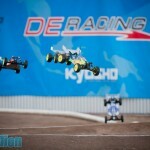 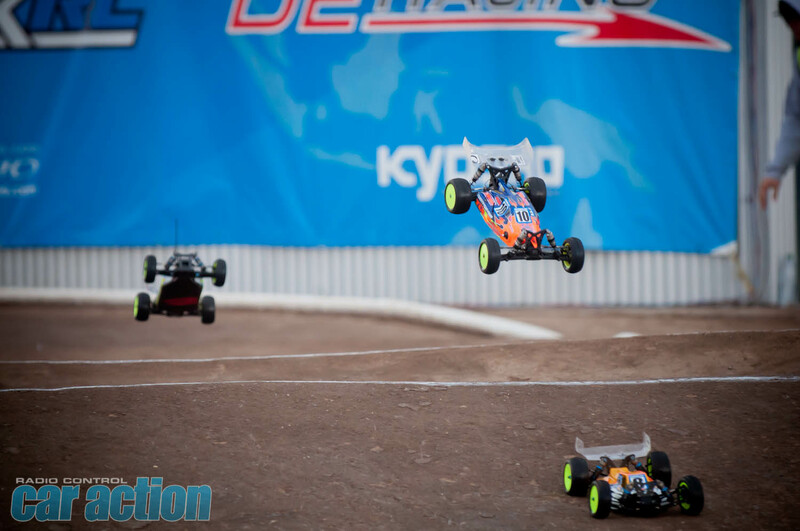 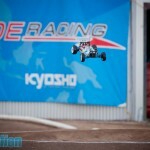 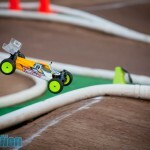 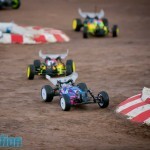 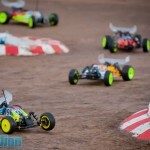 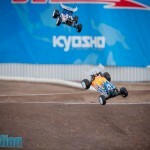 IFMAR Worlds Stunner – Steven Hartson wins 4WD A1! 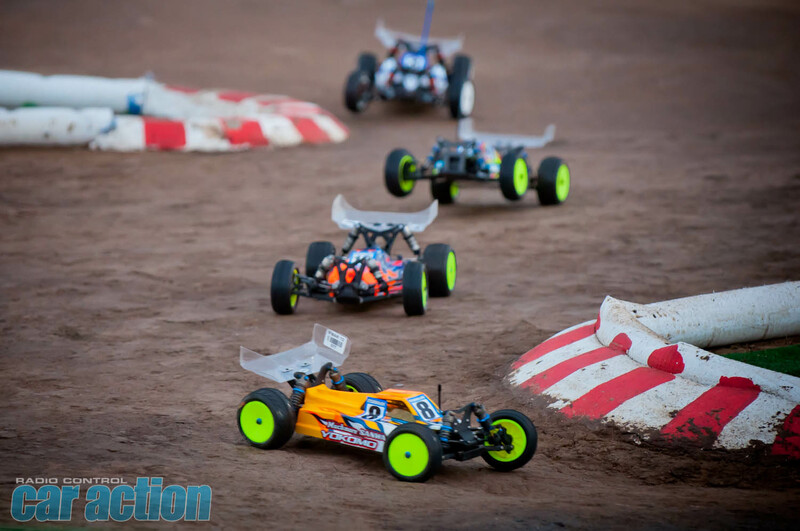 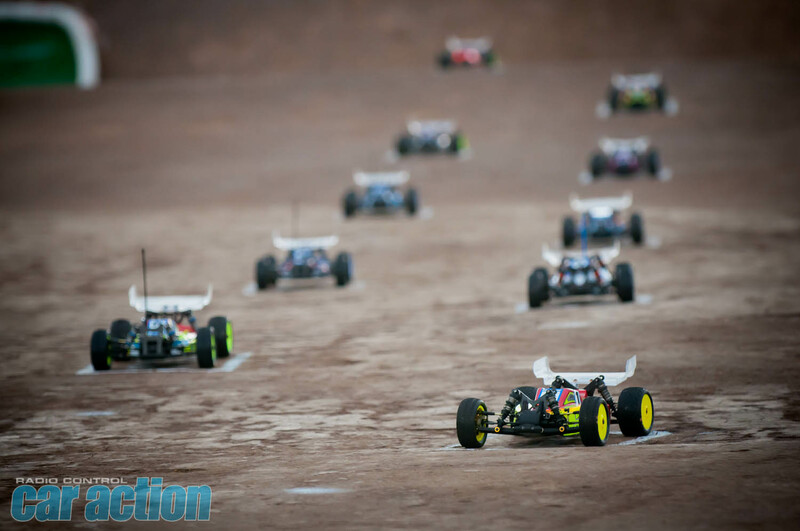 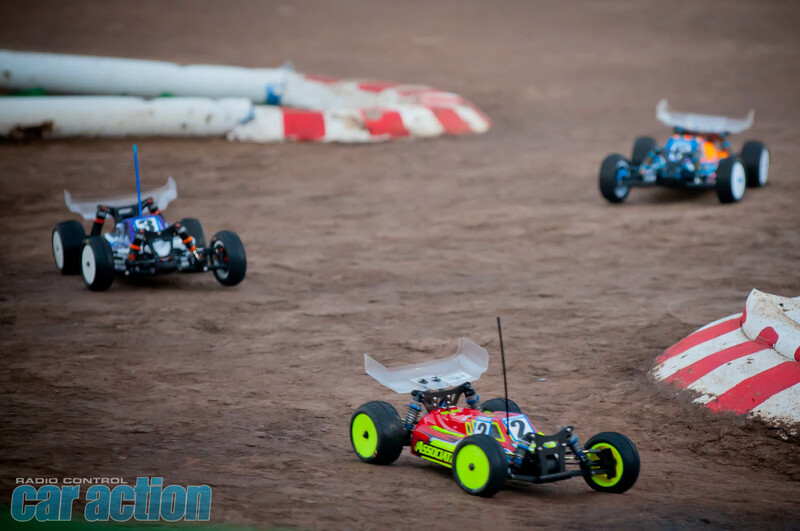 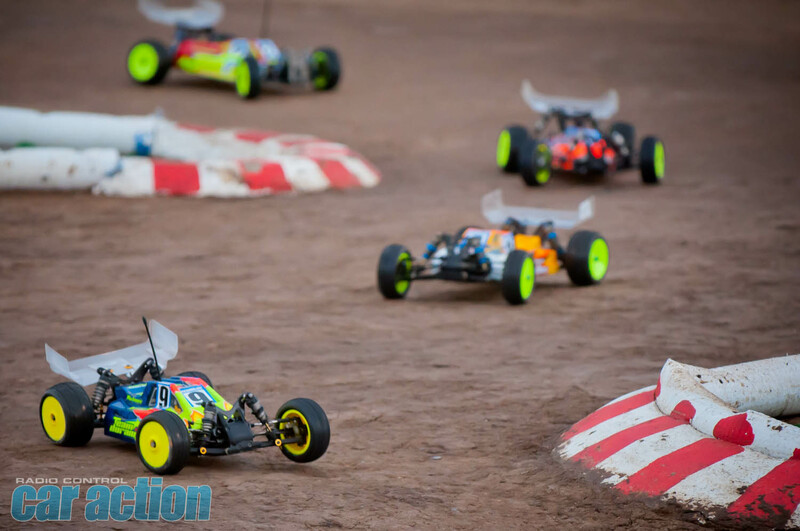 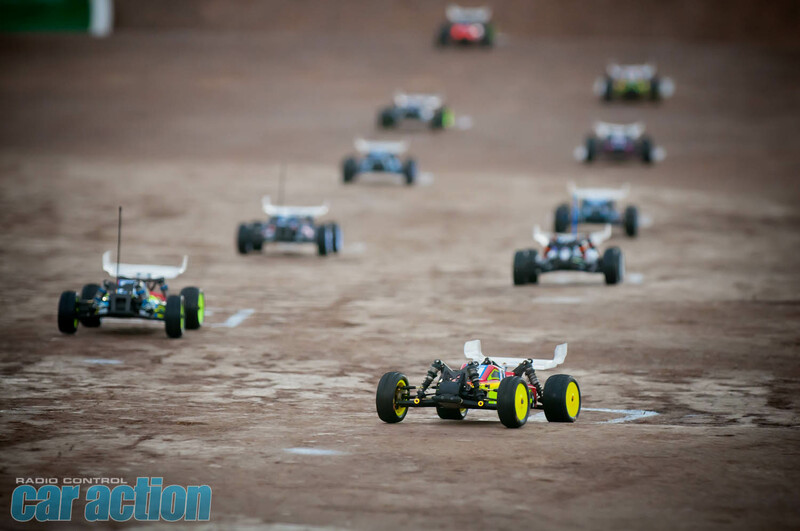 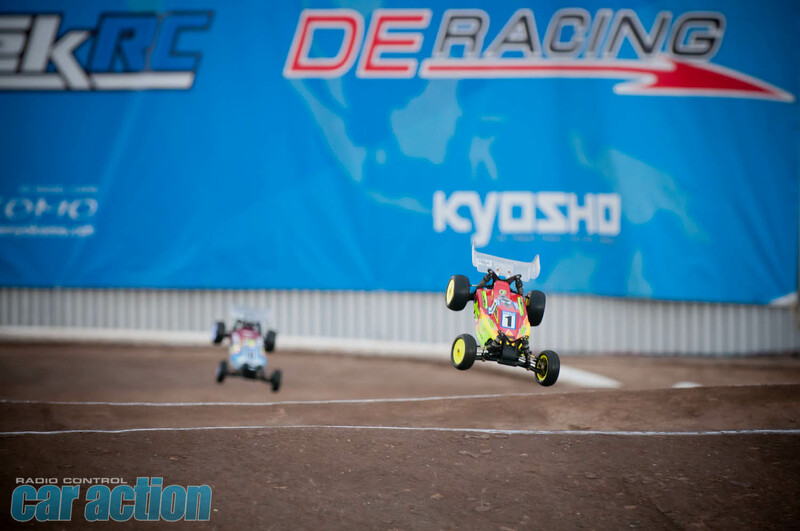 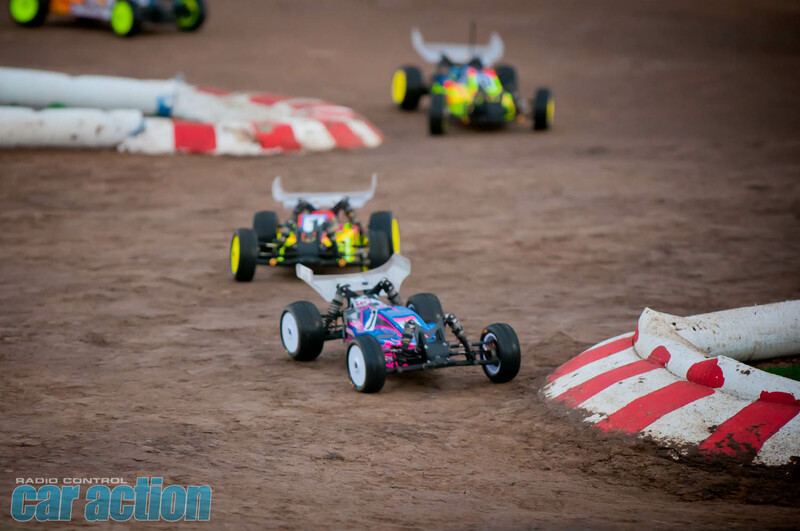 A crazy and crash-filled A1 final at the IFMAR 4WD World Championships ended with a shock, as Team Associated driver Steven Hartson won the first final from the sixth position on the starting grid – which is nearly unheard of! 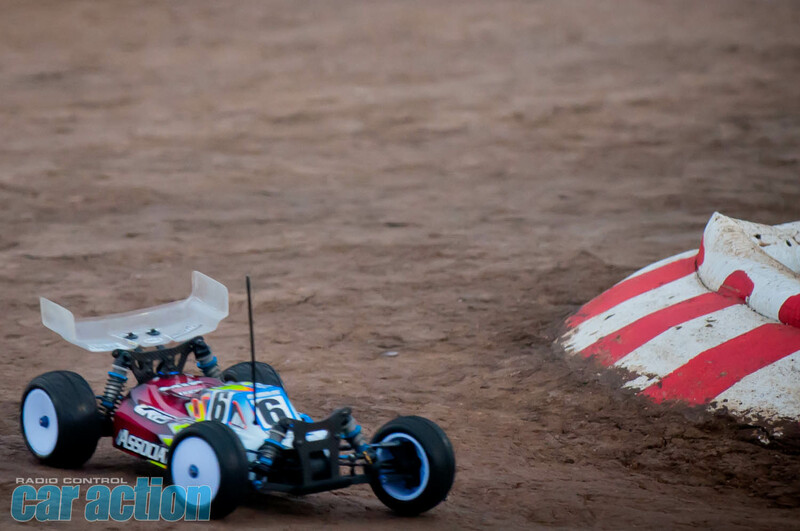 He’ll have his work cut out for him in the second and third A-Mains, but that’s a heck of a start.